The wedding day is one of the most important days in one’s life. People dream a lot about their wedding and plan accordingly. 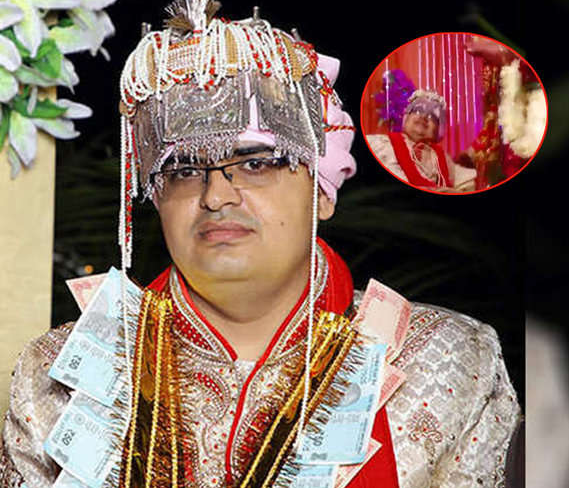 But this Indian groom’s wedding turned out tragic that everyone around was shocked. 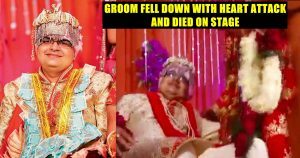 The celebrations of the 28-year-old Saurabh Khedha’s wedding turned sour when the bridegroom suddenly fell down on the stage during the reception ceremony and it was because of a heart attack. 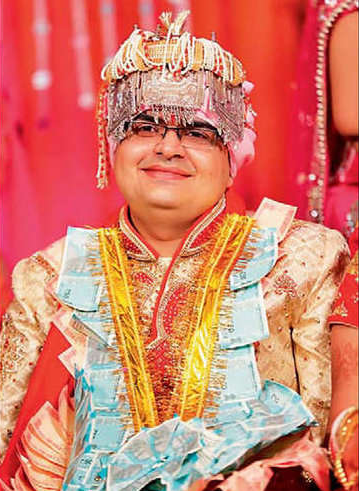 The groom knockdown during the varmala ceremony. The bride had already done her part in the varmala ceremony and was waiting for the groom to place the garland in around her neck. Before he could do that, he fell down, people present at the wedding tried to wake him up but it was not to be. He was soon taken to the hospital where he was declared brought dead. His distraught parents took him to another hospital where the doctors too declared him dead. It was a tragic incident and sorrowful environment was surrounded by both the families.